Saugokites! 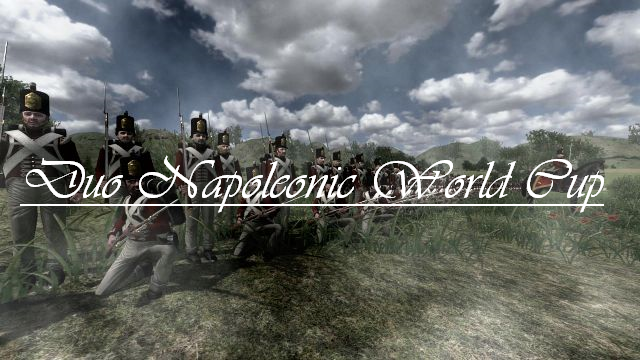 The Duo Napoleonic Wars Cup requires each and every nation to send two regiments to compete in the tournament. The procedure for trials/the decision which regiments may represent their nation lies within the nation communitys. Fight for the honour of your country! You can use this thread to submit your application and share results of trial matches.